Join SSCA and Marathon Marina for a free seminar on Safety & Communications at Sea hosted by SSCA HF Radio Service KPK on Tuesday, February 12th from 1:30-4:00 pm at Lazy Days Restaurant (725 11th St. Ocean, Marathon). 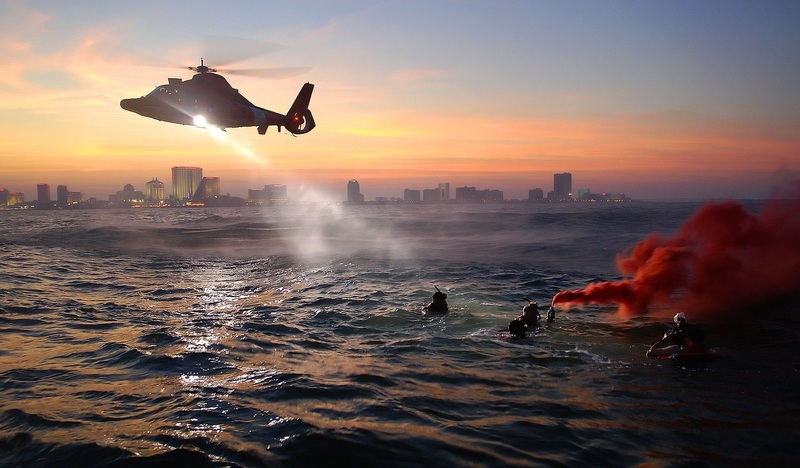 Master Chief Sparks of the US Coast Guard along with two of her Search & Rescue helicopter pilots will be discussing the importance of float plans and safety & communications at sea. Addison Chan, co-author of Waterway Guide to Cuba, will be speaking on practical real-life experiences in out-of-range places like Cuba where normal resources are not available. West Marine will be displaying a variety of communications and safety equipment while discussing the benefits of each and overdue/missing vessel prevention. In addition, SSCA HF Radio Service KPK Net Manager Glenn Tuttle will be on hand to discuss SSCA's past role in assisting the US Coast Guard Rescue Coordination Center (Miami, FL) with overdue and missing vessels. Hector Cisneros, s/v Kaisosi, whose boat was stolen from Newfound Harbor, Big Pine Key, FL in 2018, will talk about his experience along with Special Agent Jacob Kyer of the US Coast Guard Investigative Service who investigated the theft. Addison Chan was also instrumental in the capture of the thieves and vessel. Following the free seminar, a happy hour will follow from 4:00-6:00 pm at Lazy Days. All boaters and cruisers are welcome and encouraged to attend.